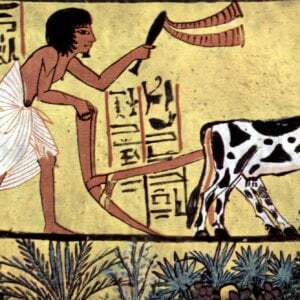 This is the first in of a two-part series exploring the use of genetic engineering in Africa. The first part discusses potential applications of the technology while the second addresses how countries across the African continent are approaching cultivation. The application of genetic engineering (GE) technology in African agriculture has been proposed as a way to lift the standard of living of rural communities where the bulk of the African population lives by increasing farm yields and therefore farmer’s income. GE technology could accomplish this by eradicating agricultural diseases that are endangering staple crops, reducing the use of pesticides and fungicides (much of which are imported), enabling crops to grow with less water (which is critically important considering the encroachment of desertification in the Sahel region and the impact of global warming on the continent), fortifying crops with additional vitamins and minerals and providing edible vaccines against diseases. Two crops, banana and cassava, in particular are endangered, and not rescuing them could have a serious impact on the economies of many African countries. 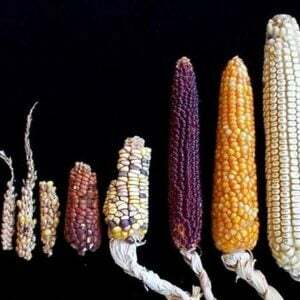 Using genetic engineering could save these crops as well as provide a boon for Africa’s wealth and self-sufficiency. But activists continue to stall these efforts. 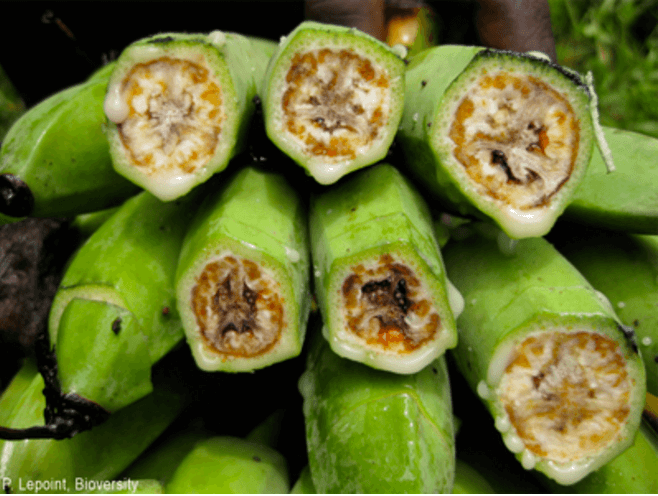 The banana crop in Uganda is plagued by banana wilt. Bananas and plantains are very important crops for Uganda, which is the largest per capita consumer of them at 1.5 pounds per day. More than 75 percent of all farmers grow them and they account for about 38 percent of arable land under use. Many Ugandans receive up to 30 percent of their daily caloric intake from eating bananas and plantains. 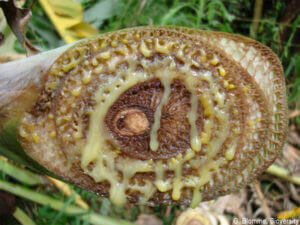 The banana crop has been put in danger by banana wilt, which was first discovered in 2001. 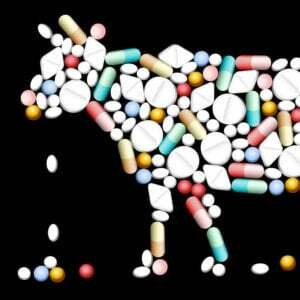 Losses from the disease in East and Central Africa are estimated at more than a half billion dollars a year; in Uganda alone it is believed to be in the neighborhood of $200 million. The disease spreads by insects or by using infected tools and there is no known cure. It causes wilting, yellowing of leaves, premature ripening and rotting fruit. IITA researchers…and those of Uganda-based National Agriculture Research Organization (NARO) have successfully developed a transgenic banana by inserting two genes from sweet pepper…The best performing 65 resistant lines selected through glasshouse screening were further evaluated…in confined field trials…in Kawanda, Uganda. The majority of transgenic lines were found to have significantly higher levels of resistance compared with control non-transgenic plants with 11 showing 100% disease resistance. Commercialization of the GE banana is expected to begin in 2020. Scientists have also created a Vitamin A rich banana. This is especially important as 52 percent of children under the age of five suffer from Vitamin A deficiency in Uganda which leads to stunting and 55 percent of child-bearing mothers in rural areas also suffer from Vitamin A deficiency. 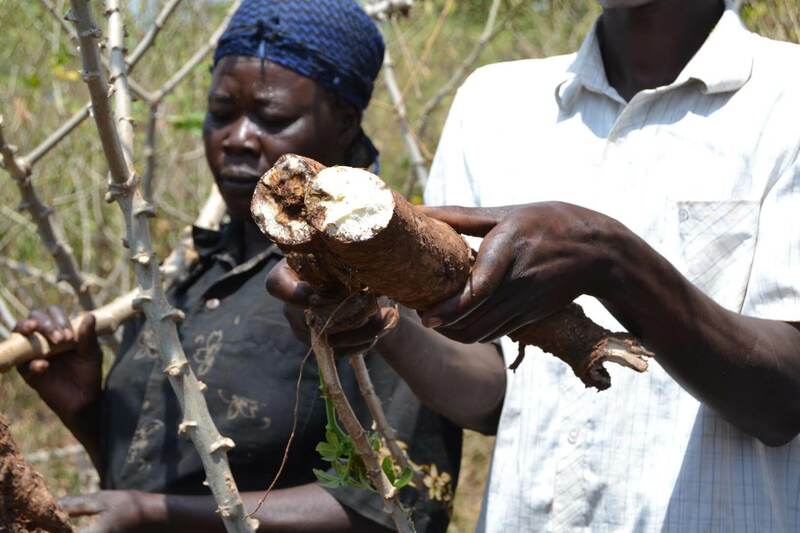 Cassava is the other staple crop endangered in Africa. It is used not only as a food staple but also to make starches, sweeteners and plastics. Africa produces more cassava than any other crop. In 2011 for instance, it produced 140 million tons of cassava. This compares to 65 million tons of corn. Cassava production is the main source of livelihood for about 300 million people in sub-Saharan Africa. Of the top seven largest cassava producing nations in 2013, four were in Africa; Nigeria (first), the Democratic Republic of the Congo (fifth), Angola (sixth) and Ghana (seventh). Cassava is the third major food crop in Africa after corn and rice. In 2011, Nigerians derived 10.1% of their total caloric intake from cassava and cassava products. CBSD has been recognized as one of the seven most dangerous plant diseases for its impact on food and economic security. It causes yield loss up to 100 percent because of lesions in storage roots. There are few sources of tolerance to the viruses and it is spreading rapidly throughout East Africa. The virus is transmitted from one crop to another by whiteflies. In April 2014, the IITA, which warned the spread of brown streak disease could reduce global cassava output by 60 percent if not checked, announced it had developed 19 resistant varieties to the crop’s two most devastating viral diseases; mosaic disease and the brown streak disease, both of which cause combined worldwide loses of an estimated $1 billion every year. A collaborative effort involving Uganda’s National Crops Research Resources Institute (NACRRI), Kenya’s Agricultural Research Institute (KARI), and Donald Danforth Planter Center in Missouri, is also working on ways of genetically engineering resistance to the disease. Cassava roots contain starch up to 85% of their dry weight, but are virtually devoid of storage protein (on average 1 percent total protein mass). The nutritional value of this very low protein amount is further reduced by the particularly low levels of the essential amino acids…the US Department of Agriculture estimates a 60 kg person has to consume at least 1.3 kg cassava storage roots per day to meet the recommended daily requirement of all essential amino acids…Cassava roots have also limited amounts of vitamins. Plant scientists at ETH Zurich and the University of Geneva have conducted experiments to increase the vitamin B6 content in the roots and leaves of the cassava plant. It is highly unfortunate given the benefits that GE technology can bestow to the agricultural sector in Africa that anti-GE forces are hard at work trying to hinder its development. To undermine support for it they have often engaged in spreading lies and using scare tactics. One of the most notorious examples occurred in Uganda in 2013 when an anti-GMO coalition consisting of ActionAid, Volunteer Efforts for Development Concerning African Trade and the Information and Negotiations Institute among others used radio advertisements to try to scuttle the passage of the National Biotechnology and Biosafety Bill. The advertisements claimed the National Agricultural Research Organization, a government agency that promotes GMO research, was effectively trying to poison Ugandans by asserting GMOs could cause cancer and infertility. I find it very sad that NGOs whose stated aim is to improve food security and prevent malnutrition should be making false suggestions that GM crops are any less safe than conventional breeding. GM technology offers huge potential to improve yields and combat disease in crops that millions of people rely on. There is empirical scientific evidence that genetically modified products may cause health problems and that statistics show that these problems have been increasing in proportion due to the introduction of genetically modified foods. In actuality, there is no scientific evidence that indicates GM foods are hazardous to human health. The anti-GMO forces in Africa are under the mistaken impression that they are saving the continent from a Frankenstein technology that will lead to the destruction of Africa’s environment and biodiversity and will severely undermine the health of its citizens. But that is not the case. GE technology offers the prospects of increased farm productivity that could result in more exports of agricultural goods, lowering the food import bill and boosting farm incomes. 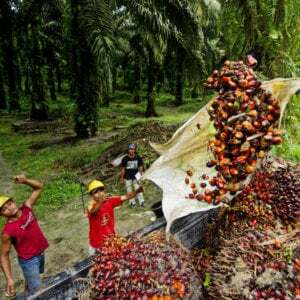 In addition, it could eliminate diseases that are endangering staple crops. Steven E. Cerier is a freelance international economist. He can be found on LinkedIn here.